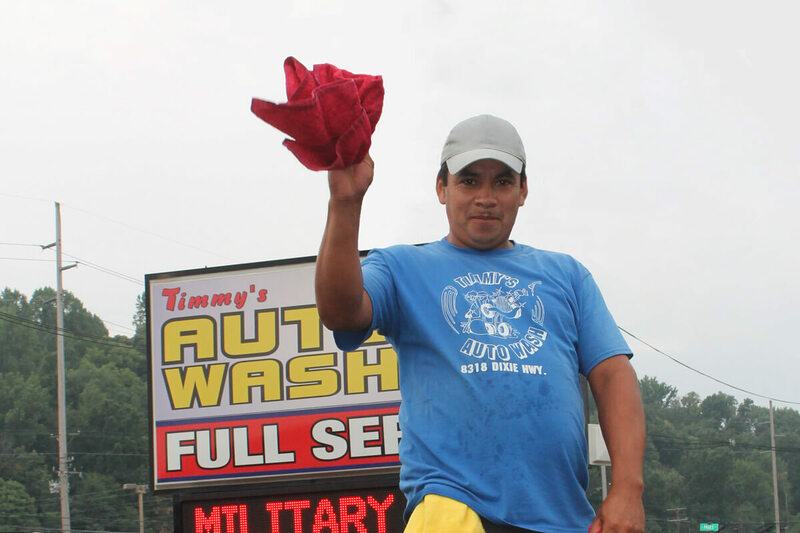 For 29 years, Timmy’s has looked after our neighbors in the South End by taking care of the cars you drive. 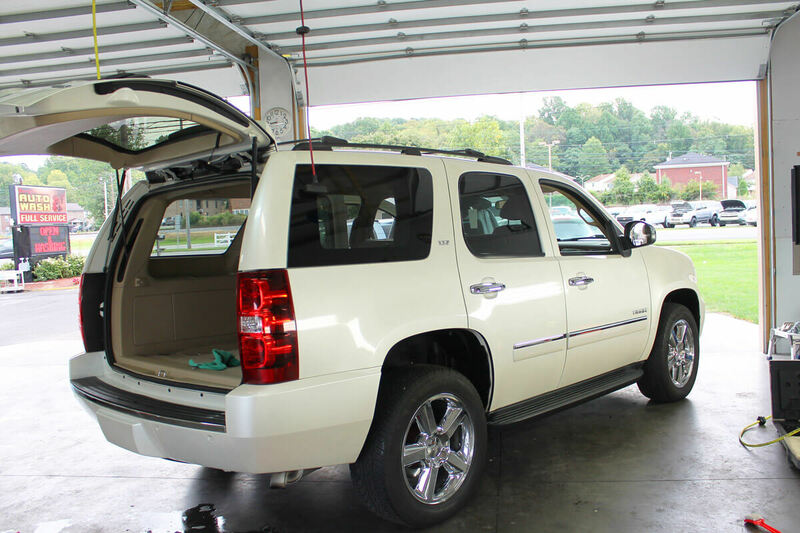 We are dedicated to providing superior work and great customer service, and we think you will be pleased by the high standards we set for ourselves. 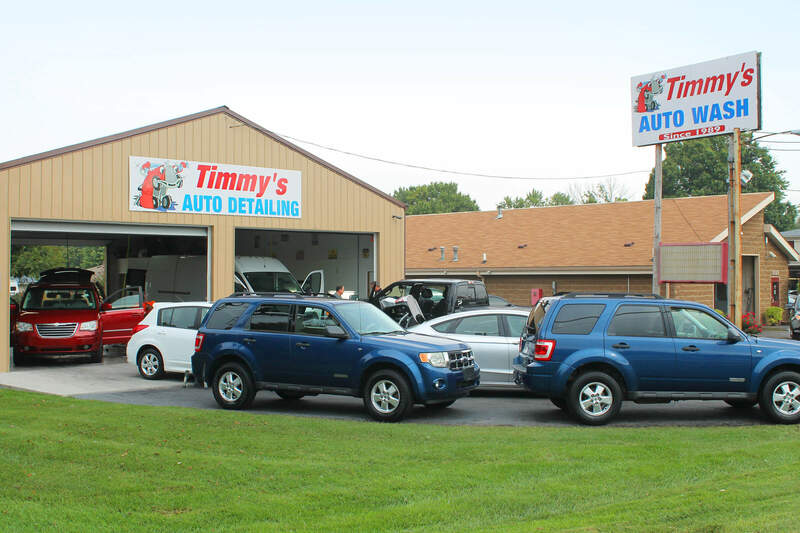 By investing in quality equipment, products, and above all, personnel, Timmy’s has become the best full-service auto wash and detailing center in the area. From your very first car, to the vintage collectable you have saved your whole life for, nobody takes care of our neighbors like we do. Heck, we will even clean the cheerios out of the back of your minivan when that time comes. 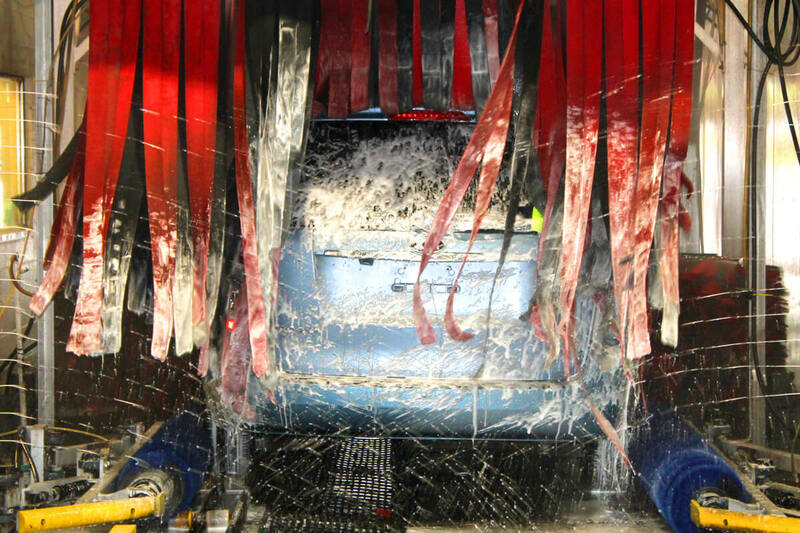 Become a VIP Club member and receive free car washes and lots of extra perks and bonuses! Every month brings new conditions for your vehicle. Check out our way to save this month! 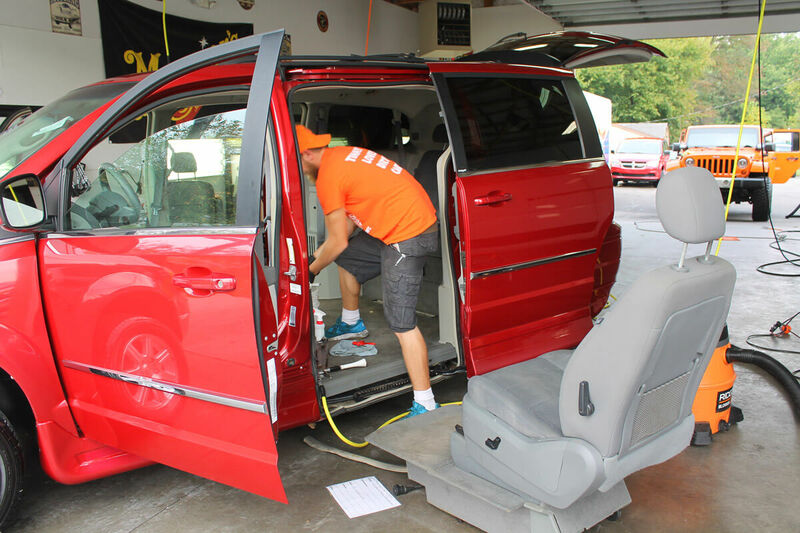 Routine wash or a deep cleaning, we offer a wide range of services to best fit your need. No job too big, no job too small!